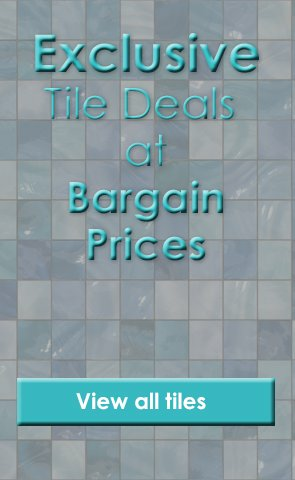 Product Code: 26858, Buy Now Venato Blanco Leviglass Tiles - 600x600mm from Tiledealer to get the best prices in the UK. Reinvent the floor spaces throughout your home with the introduction of these super stylish White Marble Effect Polished Tiles. White lifelike marble effect veining draped across a fresh white background, they are perfect for injecting that sought after natural look into your interior spaces. Made from porcelain, they can be used on floor spaces throughout you home, and will transform any bathroom, kitchen, hallway or living area.